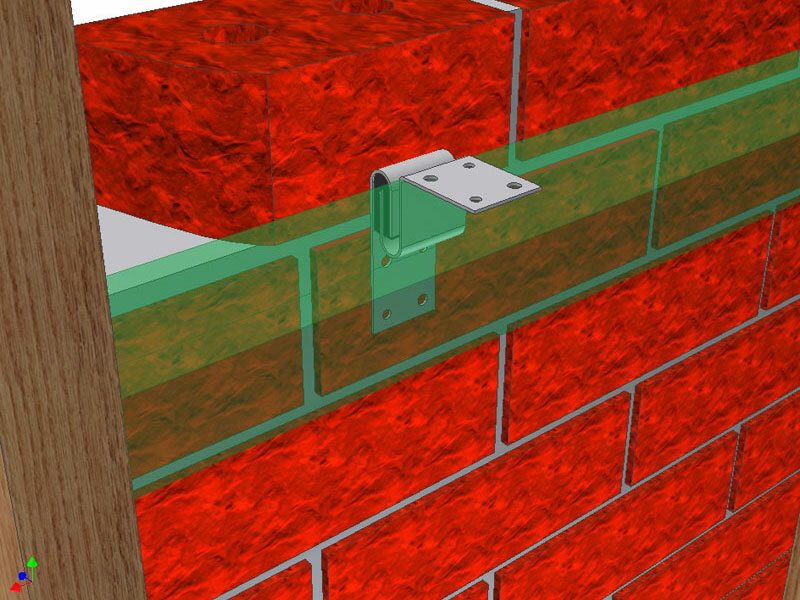 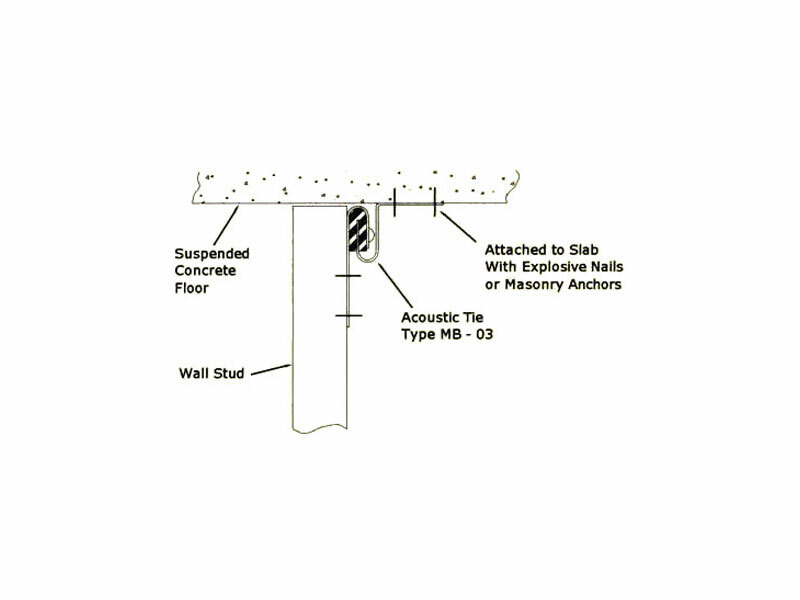 The SB03 acoustic wall tie is suitable for stud walls that require a resilient mount to attach the walls to the underside of slabs or upper floors structurally yet maintaining acoustic and impact isolation. 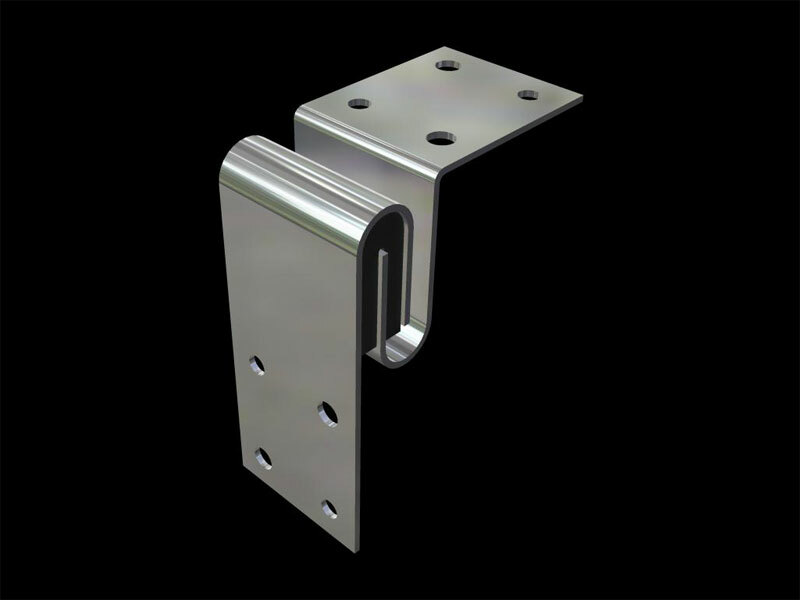 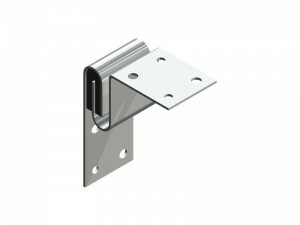 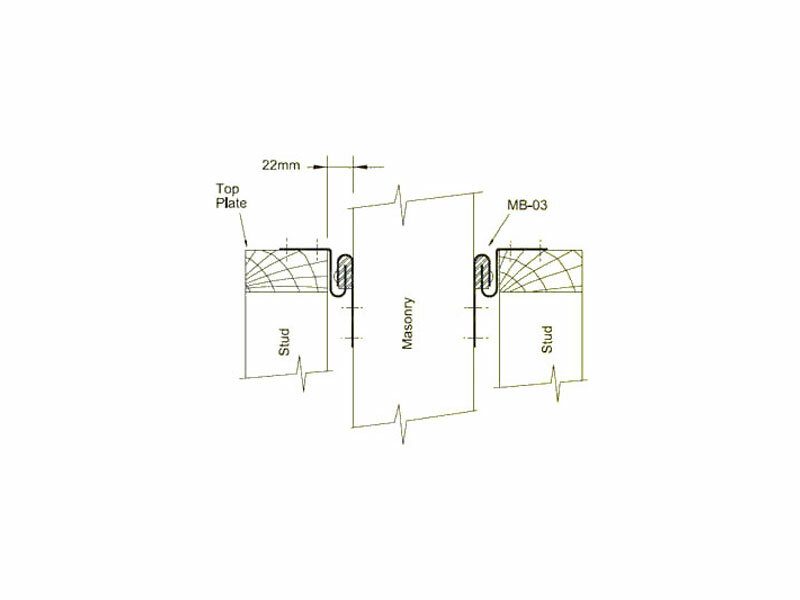 Suitable for metal or timber studs. 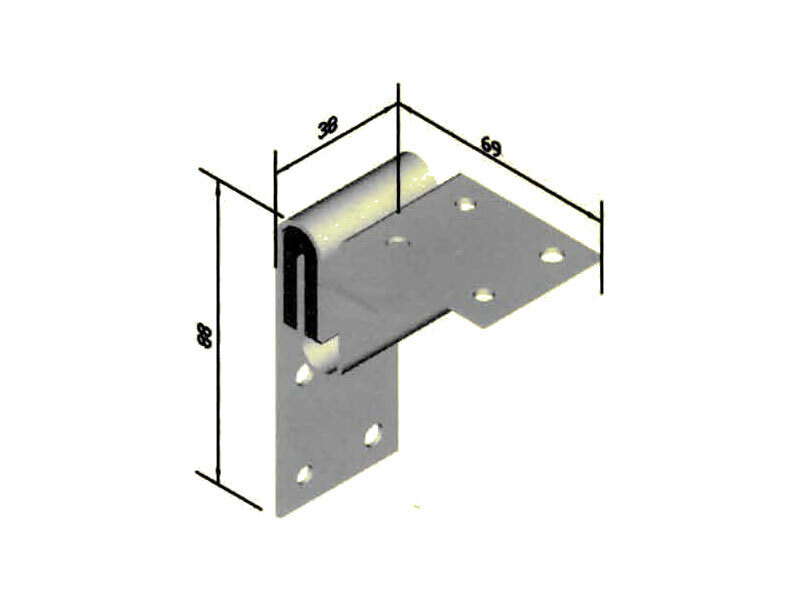 Supports a stud wall along its top plate. 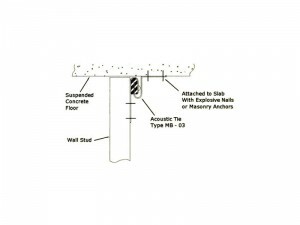 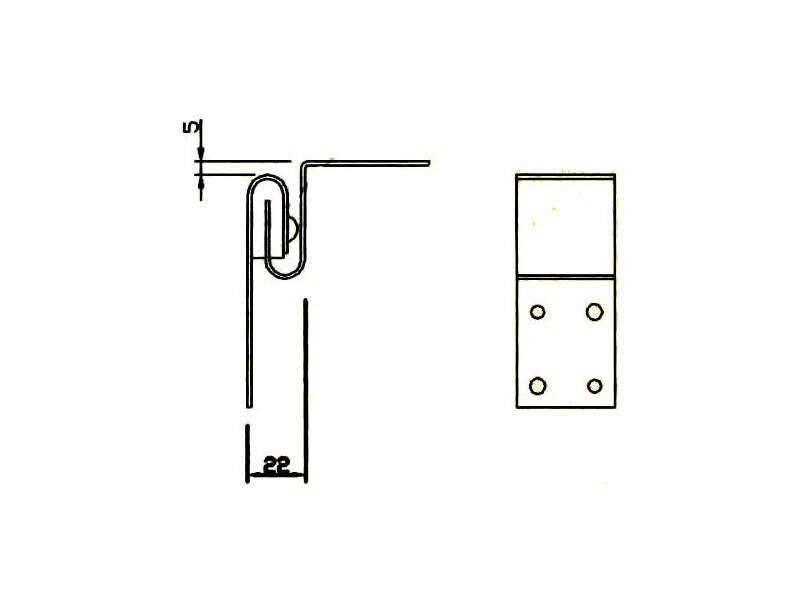 Attaches to a masonry wall or underside of a slab. Minimum separation between wall leaves: 22mm. 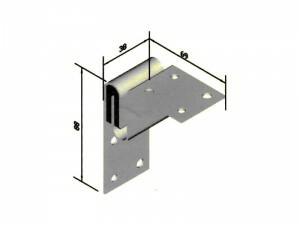 Galvanized (Z275) or stainless steel. 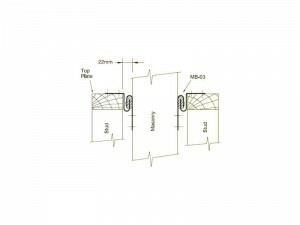 Generally at 600mm centres horizontally. 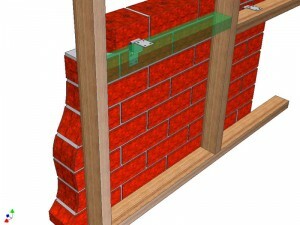 Matrix recommends No. 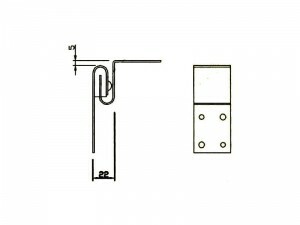 12 Type 17 screw or equivalent.